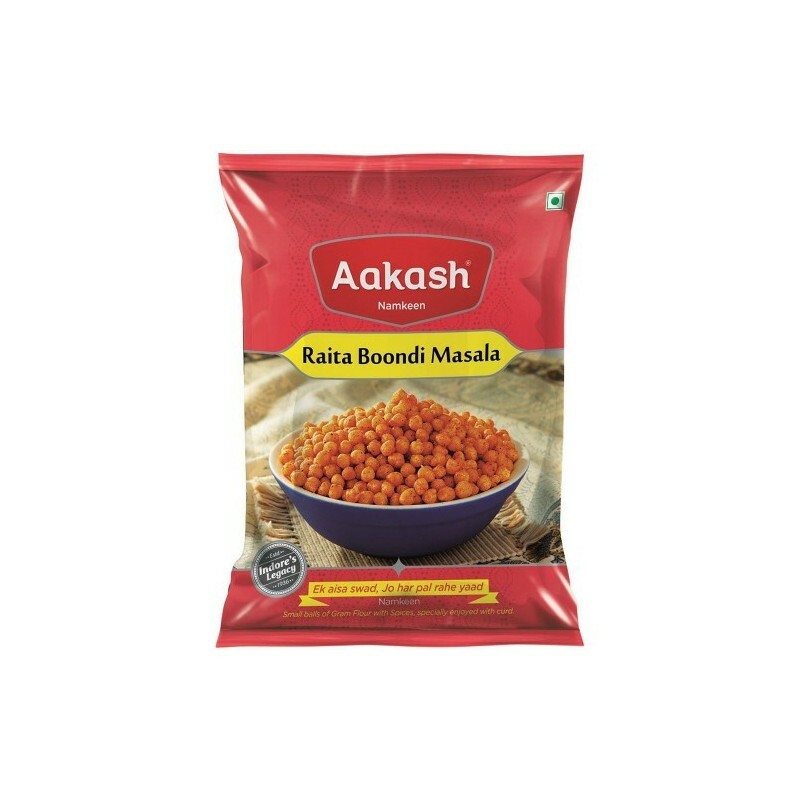 Buy Aakash Namkeen Indore Raita Boondi Masala online. 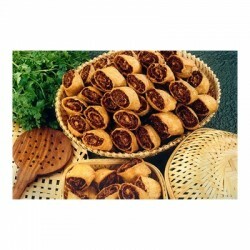 Indore is the food capital of India; and Aakash Namkeen is one of the most popular namkeen brands of Indore. Established in 1932, Aakash has now state of the art manufacturing facility which is compliant to international standards. 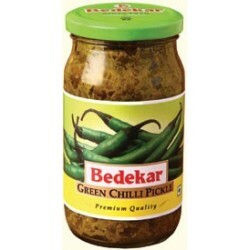 Aakash Namkeen (Indore) products are now available not only in all parts of India but almost entire world. 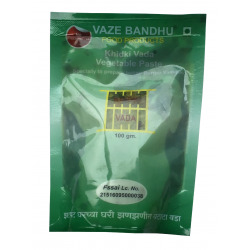 The flagship products include different varieties of Aakash Shev / Sev, Aakash Bhujiya, Aakash Bundi, Aakash Chiwda. IndianBasket / Pandit (UK) Limited is the exclusive importer of Aakash Namkeen (Indore) products in UK and Europe. 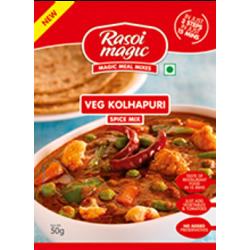 Through our supply chain, we have made these products available in all leading Indian grocery stores in UK. Not just that, you can now order Aakash products online through IndianBasket.co.uk and get them delivered at your doorstep. 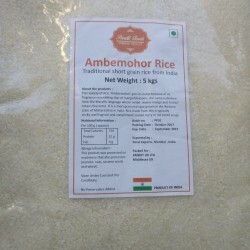 Being the excludive importer of Aakash Nameen products, we guarantee fresh products at most competitive price. This boondi with dahi tastes awesome! !